Argh! 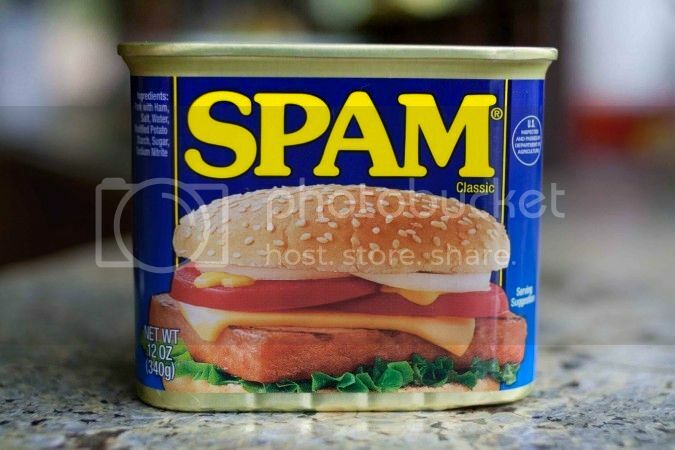 We have been bombarded an abundance of spam. Argh! Sorry The spam is such a hassle, and the fixes and changes never work for long. So annoying. Agreed - we'd tried several things and nothing seems to work! This does seem the worse forum for spam I have come across..
Again, thanks to the mods and admins for swinging the ban-hammer. Any suggestions welcome, Andy! The volume of it at the moment is more than I've ever seen. Again this morning, I've banned several accounts for spam posts & visitor messages. There doesn't appear to be a pattern to it in terms of how they register, hence myself and Jeremy having a hard time keeping a lid on it. If you find anything, feel free to PM me. It'd be much appreciated! I really think the answer is to moderate new users. Spammers tend to create a new user id, spam the forum and disappear. Therefore, manually approving the first few posts tends to weed most of them out. As I said, I am a moderator on another forum, and that has worked for us. We tend to get several new users each day. Some post a comment on an existing thread or introduce themselves whilst others create posts with links to other sites or just write junk. It is easy to tell the difference. We delete the spam account - along with their posts - before they reach the live forum. It takes a couple of minutes each day and it's easy. We'll look in to it Rich, thanks. It really is a pain at the moment - both for us and you!